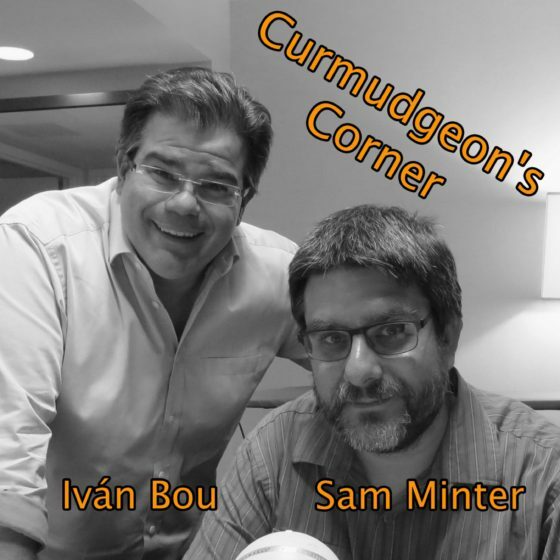 This week on Curmudgeon’s Corner, Sam and Ivan spend almost the whole show on discussing Trump/Russia, the end of the Mueller investigation, the Barr summary of the Mueller report, and the potential political fallout of all of the above. Before that, a quick recap on everybody catching the flu. Which was fun.